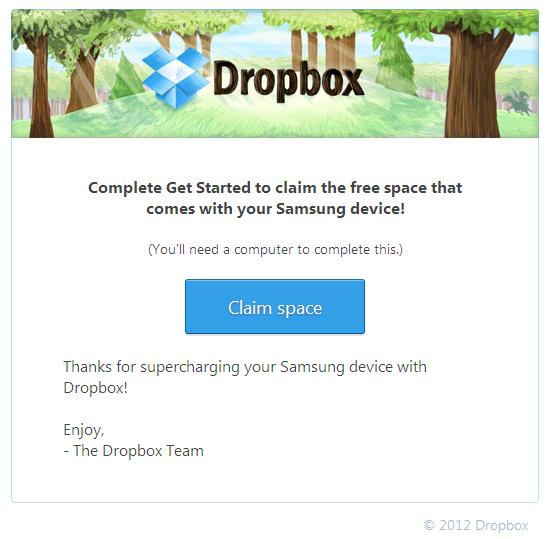 Most of you must be aware of Samsung giving Free 50GB Dropbox space with Galaxy S3 and Galaxy Note 2 But What if you have some other device? Previously I've posted How to claim 50GB storage on purchase of Galaxy S3. A Good News for you is that now you can avail free 50GB Dropbox storage on all android devices and Today I'll show you How to get Free 50GB Storage on any android device. 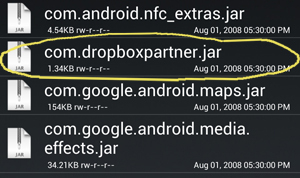 About 2 months ago, I bought Galaxy S3 and obviously I got the Dropbox storage as claimed by Samsung. After a few weeks my cousin bought a Galaxy S2 and he needed dropbox app (He was not having Internet connection), So I decided to send him my dropbox apk via bluetooth. 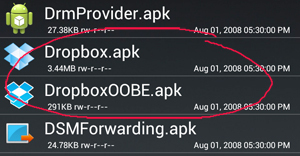 Using RootBrowser I went to System/Apps and copied Dropbox apk and sent it to my cousin. 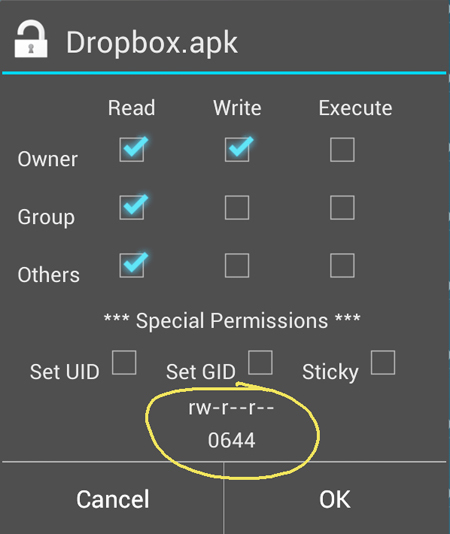 So It proved that when we use Galaxy S3 Dropbox apk on other android devices then we can avail the free dropbox storage because the app confuses the device with galaxy s3 and thus giving you free storage. Today I'll show you How to get Free 50GB storage on your android device. Please Note that you must be rooted in order to get free storage. Download and Install Root Browser app from Play Store. This Step is only for those who have dropbox already installed, If you don't have dropbox then skip this step and move further. 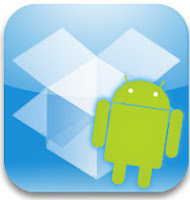 If you already have dropbox installed on your device then you'll have to uninstall it. After uninstalling dropbox, Go to your internal storage and delete dropbox folder if present. Next move to the Installation Part. Now that you've Downloaded the above files. 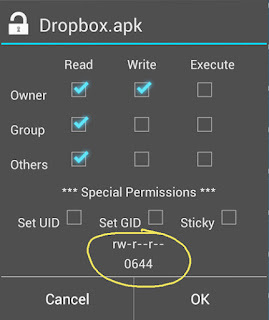 Extract S3Dropbox package and copy both app files (Dropbox.apk and DropboxOOBE.apk) and Framework file to your devices Internal storage (make a folder Dropbox and add the files to it). I assume that you've already installed Root Browser app. 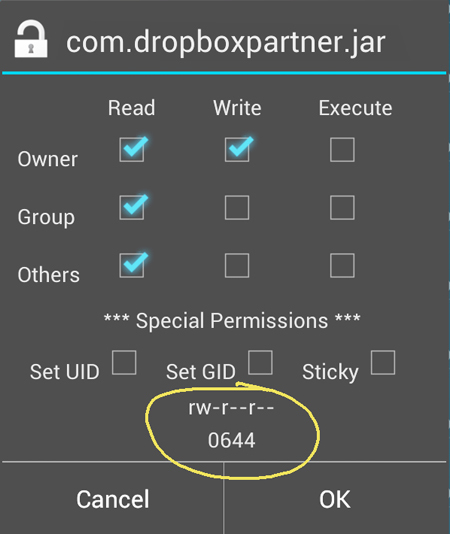 Step 6: After changing permissions to rw--r–-r– Close Root Browser and Reboot device. Step 7: Once your device boots up, You'll see dropbox installed in your app tray. Just open dropbox and enter your log in details. Step 8: After Logging in, Now wait for few minutes and check your email inbox. You'll see an email from dropbox saying to claim 50GB storage. Note: It may take 24 hours for the email to get delivered so be patient. This is a great trick and every android users should try. I'm not sure that it will work on all android devices but I still recommend giving a try. I've tried this trick on a couple of android devices (Galaxy S2, Android Tablet etc) and it worked every time.